Latest release helps consumers make more out of music and to easily convert, edit, organize, archive and burn songs for CD, PC, MP3, smartphone or tablet. Ashampoo, the music-specialist software developer with more than 18 million customers to date, has launched Music Studio 5, the latest version of its all-in-one editing, design and production suite for music fans. Ashampoo is one of the leading web-based software developers in the world with a global consumer base. Its robust and easy-to-use software products set are known for their advanced, mature technology and usability. With Music Studio 5, Ashampoo has launched the solution for consumers that want to organize, edit and burn music and audio files. This latest version is smart and intuitive enough to help anybody to digitize, organize and archive their favorite songs, turn music videos into audio tracks, and design individual covers and inlays for freshly burnt CDs. Enhanced navigation means Ashampoo Music Studio 5 achieves all of these tasks faster and easier, while integrated multi-core support speeds up all conversion operations significantly. 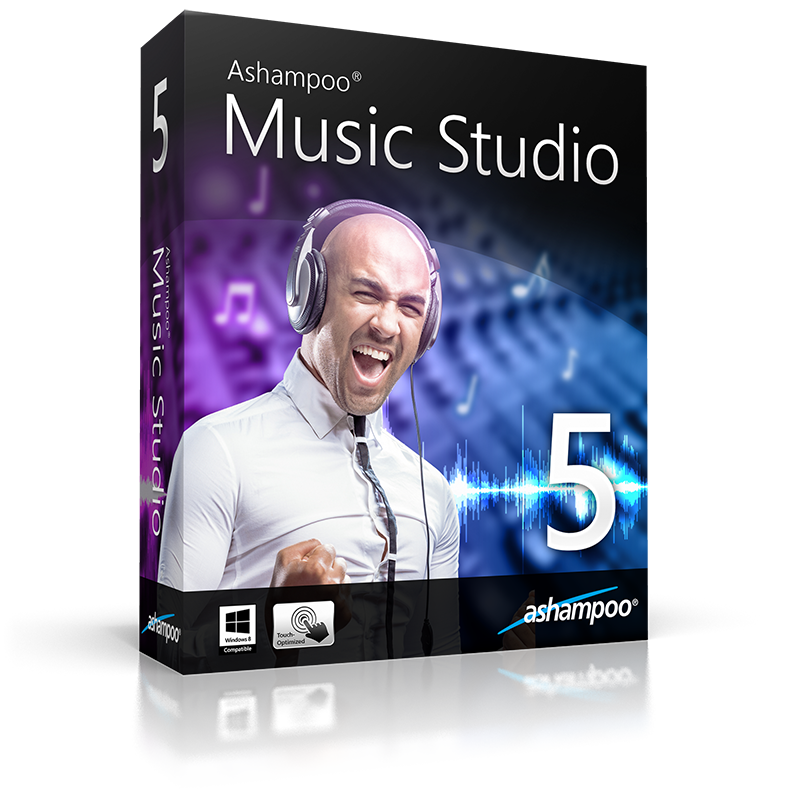 With Ashampoo Music Studio 5 we have delivered all the functionality that music lovers have come to expect from Ashampoo, while adding even more great features and making them simpler and faster to use,” said Sebastian Schwarz, Ashampoo CEO. “Now anybody will be able to make more out of their music by digitizing, organizing and playing favorite tracks on their smartphone or tablets almost instantly. 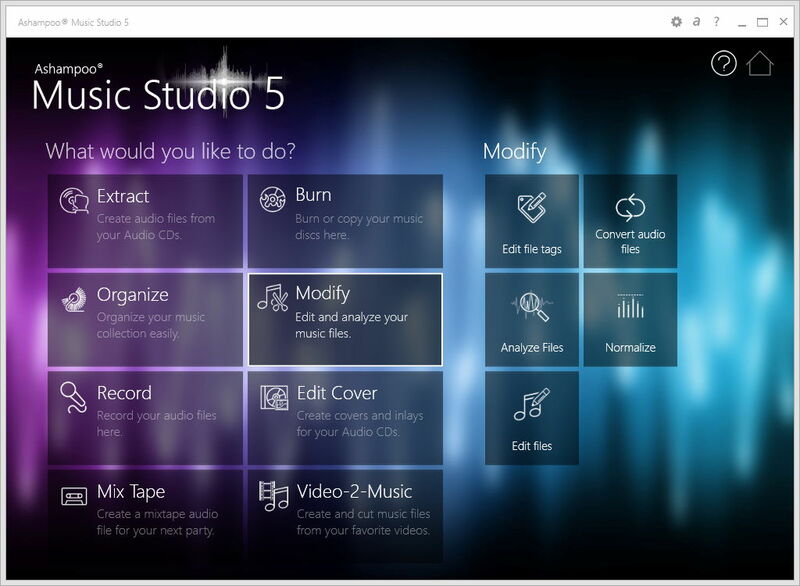 A free trial version of Music Studio 5 can be downloaded HERE. and you can get 40 days free full version trial key from this Landing Page. The full version can be purchased for $29.99. Good info. I would surely go through it and use it for once.